We’re having a discussion in one of my Facebook groups, after someone asked how much they should pay to hire a freelance writer to do some ghostwriting for them. I suggested $500 for 50K. That’s not a lot of money, at all. Some people in the group are frustrated by people (like me) devaluing the work it takes to write a novel. They proposed we calculate the amount of hours that would go into writing a book and pay minimum wage instead. Not until they’re sold. Writing a book isn’t really worth anything, unless it’s a book that will make money. I plot very well, and I’m starting to try and hire ghostwriters to help me draft faster, because I’m also good at polishing and editing. I don’t need to hire a ghostwriter. And ghostwriters don’t need to work for me. But for me, it’s worth $500 if I can get a quick draft based on my outline. The value (I believe) is more in the story and plot, rather than the individual sentences, and I try to polish well enough that the book is still in my style. Just because someone can write 50K, doesn’t mean they can write a book that will produce $500 in value. Maybe they’ve already been trying for years, and now they’d rather make a guaranteed $500 than spend more time and effort writing books that don’t make any money. If you choose to be a ghostwriter, it’s up to you to set your own pricing and justify them. Yes, it’s frustrating when someone else will work for less than you do, especially if you feel you’re more qualified. But that’s business. It’s up to you to justify your prices and convince people to spend more, because you’re the best. But that’s not my responsibility, as the buyer. EDIT: My experiment with ghostwriters was actually unsuccessful, as the ghostwriters disappeared on me, or didn’t finish, or more often – finished something that was partially good and partially unusable… which meant I had to figure out what to keep (and almost completely rewrite it in my voice) which was too time-consuming. I have other friends who just pay $500 per book and publish them without even reading them, so I still think my initial estimate is sound: The only people who will keep paying ghostwriters to write books, are the people who can make it commercially viable. If they aren’t making a profit, they will stop hiring ghostwriters – this is what keeps the costs down. But again, this is just the basic price: if you can differentiate yourself as the best, and niche down to target a certain type of ghostwriting work, of course you can earn more much. #2 How long does it take to write a book? I’m looking specifically for pantsers who can write quickly, to fill in my plots. I think 1000 words an hour is totally achievable (it’s about how fast I write, and I have friends who are much faster) so I’m asking them to work 50 hours (divided by $500 = about $10 an hour.) That’s roughly minimum wage. And the truth is, many writers could do it in half that time. Plus don’t forget this is a freelance position, so it’s extra money. #3 Why should I pay more? I’m taking the financial risk to produce, package, format and market the book. 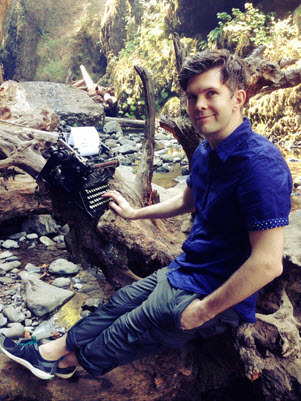 I could ask for co-writers who would want to split all the publishing costs with me, and split the profits – but most writers wouldn’t want to do that either. Writers want to get paid for the amount of work they put in regardless of whether the book earns money; they expect to be subsidized. Because literature is an art, or something like that. But why should they be? Writers are being paid (or not) because of a skill they have, and how well they use that skill to fill gaps in the market, either by writing their own books or by ghostwriting for other people. If I was a freelance writer looking for clients, of course I would want to earn more, but I wouldn’t demand or expect it. I would figure out the business until I built a reputation that demanded higher wages. But in this arrangement, I’m the one running the business – I need to keep costs down and earnings up. 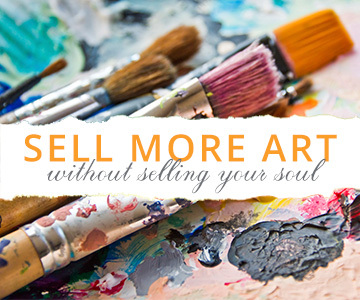 If I could not find high quality work for the price I’m willing to pay, I’d figure that out very quickly and I’d have to adjust my offer – I’d have to spend much more to get the quality I’m looking for. If you just want someone to write a novel for you and don’t have a clear plot outlined, there’s a good chance they won’t be able to do it for you. 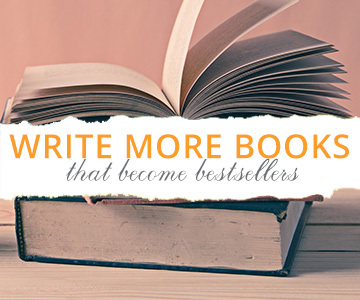 You can pay LOTS of money and get great writing and still have a book that doesn’t sell. My books sell because I plot stories that engage readers. I think my writing is just good enough to bring them to life, but I think other writers could bring them to life as well, allowing me to produce faster (that’s the goal… still working on that though). NOTE: I saw something brilliant recently, I don’t remember where, that said something like “do not base business decisions on your consumer habits.” Basically, $500 per book is what I’m willing to pay, for my needs, because it’s mostly an experiment. If you’re a ghostwriter, you can’t make ME change my mind about what I’m willing to pay. But you can build a business around people who are willing to pay more. I have ghostwriter friends who charge $10K per project, and that’s a reasonable fee. That’s mostly for non-fiction, platform building projects. They’ll interview clients and get their thoughts down, or edit a pile of mess into something publishable. That’s a TON of work, much harder than drafting a story. And it also has a higher return – people will pay $10K for a book because it’s good for their business and they think they can make that much back. If you want to be a ghostwriter, focus on those clients. 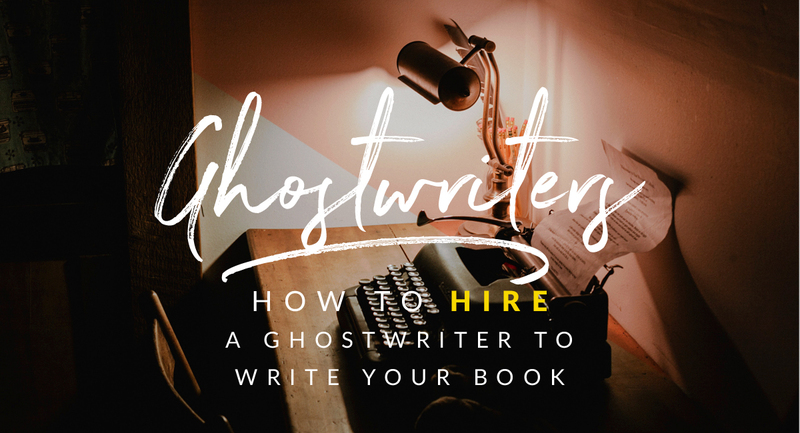 For fiction, you probably won’t earn that much – but when I was hiring, I found a few ghostwriters who refused to write for another less than $2000. And I’m sure they were worth it… if I needed that high quality of fiction (again, “quality” isn’t something I think is terribly important in fiction writing – people usually use that term to mean well-honed sentences, which are actually a sign of overwriting, and an amateurish trait that can distract readers from the story). I’m delighted with the quality of writing I’ve been getting from the writers I’ve hired. Although I started low, I’ll pay them more for each project. I’ve also offered to give them some writing credit as co-author, which can help them build their own author career. 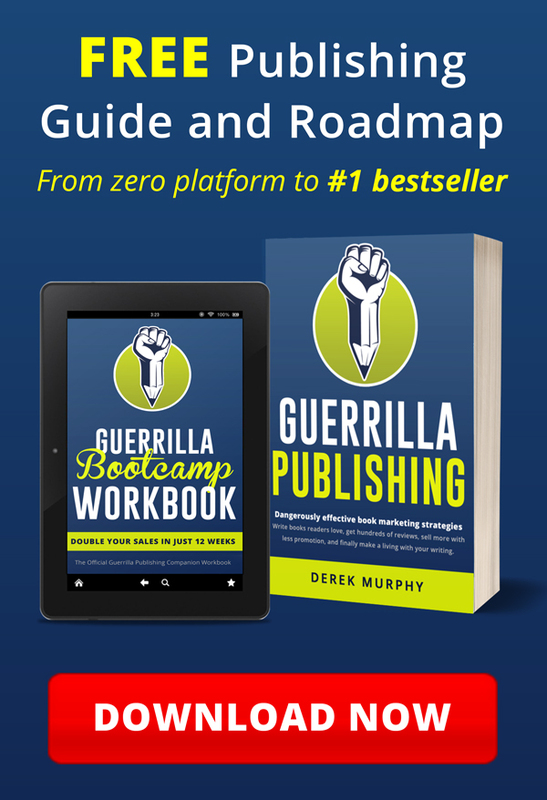 My experiment with hiring ghostwriters didn’t work – though I do have friends who have successful built publishing businesses using this model (and it’s so much easier for them to make money publishing, because they have more content and products). 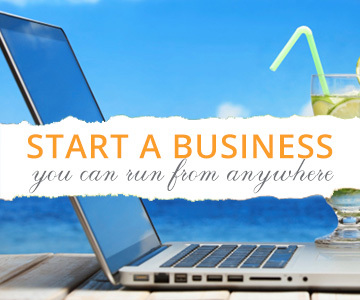 It took significant risk and investment, plus years of work, to build a profitable business. Where I am now: I’m more interested in co-authoring or co-writing more than ghostwriting at this point. Although I’ve *also* begun to think about what it would take to become a ghostwriter myself. Like any business, I wouldn’t want to stay long on freelancer websites – though I might start there for experience and testimonials. Instead, I’d quickly build my own website, blog frequently and make content that fits my clients. I’d target, build a list, create an optin offer or educational material. Then… I’d pitch busy professionals exactly the way I just saw on Madame Secretary Season 5 episode 5. I’d get video testimonials from clients; I’d only take on projects I could use my platform to make successful (maybe). I might charge $10K at first, to get started – but then I’d want to price myself on the medium to high end, not the low end. It wouldn’t be worth my while, in most cases, unless I charged $25K. But to charge that much confidently, and enjoy the work, I’d have to believe the book would recoup the investment, which means I’d want to work with authors who had a certain platform already, or budget for marketing (and I’d help them plan their launch strategy to make sure the book did well). Because, after years of being a developmental editor, and more years as a full-time writer (not to mention a decade spent getting a PhD in Literature) I know it’s extremely hard to fix or edit someone else’s first book (usually a mess to begin with) into something truly great – it’s much easier for someone with decades of experience to just write well the first time. It’s not something I plan to do, but if I continue to work with clients in any capacity, I’ll need to move into a higher-priced skillset, and I’m not interested in the book design/marketing anymore. Probably, I’ll just keep making courses so I can focus on my own books… but I’m fascinated by the ghostwriting process from both sides. And, you should always be on the lookout for the MOST value you can provide with the skills you have; which will let you earn more with less work, so you can focus on creative passions (that’s kind of the point of this whole website). 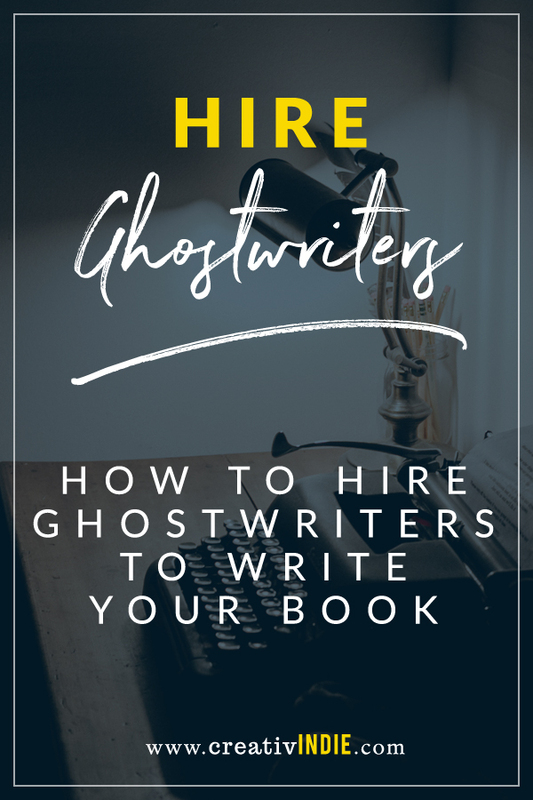 Ghostwriting services are *usually* in demand by people who need a book for their business or professional ambitions, but don’t have time to write it themselves. It CAN be very lucrative – between $25K and $100K. But you can’t just show up and start charging that much. For $500… I wouldn’t expect something amazing (and remember, I only offered that much because I plan to do the plotting AND the editing). I probably wouldn’t even put my name on it. If you’re looking for a ghostwriter to write a branded book with your name and face on it… expect to pay more for better quality – at least $5,000 for a serious, well-written book you can be proud to have represent you (if it’s just a token, a business card, something you don’t expect someone to read anyway, keep it short and have a great cover… if you’re using it to build trust and rapport, so that people buy/hire/vote for you, you need a writer who is better than good; you need someone who knows how to use nonfiction to influence, persuade and captivate. The trick is to choose your clients, then prove your value. PS. I saw something in a Facebook group today: someone asked “What do you think of ghostwriting?” And someone else said, “it seems like cheating.” Most writers will agree, and some even *loathe* the idea of people actually making a living by publishing ghostwritten content – but as long as readers are happy, ghostwriters get paid, and clients end up with a book at a price they are willing to pay, I think it’s a unique solution that benefits many. D. Have a gallery of examples or testimonials (though – most ghostwriting clients don’t want ghostwriters to share the project, since the nature of a ghostwriter is to be invisible). So I may only need to allude to the existence of such credentials. 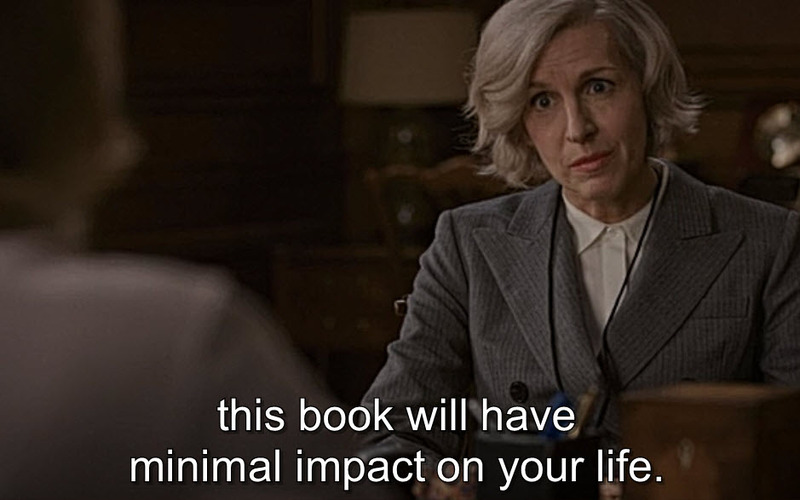 The main thing would be to get them to agree to a free sample chapter – then you would charge an initial payment if they agree (at least, this is the method proposed by the ghostwriter in Madame Secretary, though I imagine she’d be making closer to $100K for that book). I may follow up on this and make a case study about it. EXCEPT: Even if I could ghostwrite 10 books a year, that’s a ton of work for only $300,000. It’s not scalable. What I’d MUCH rather do, is keep writing a book a month (of my own) until I have 25 or so books, and I’m making $25K/month on my own. 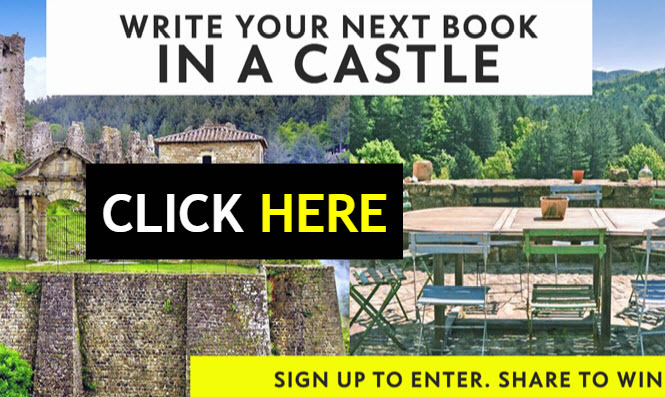 Can you really write a GOOD book in a month?